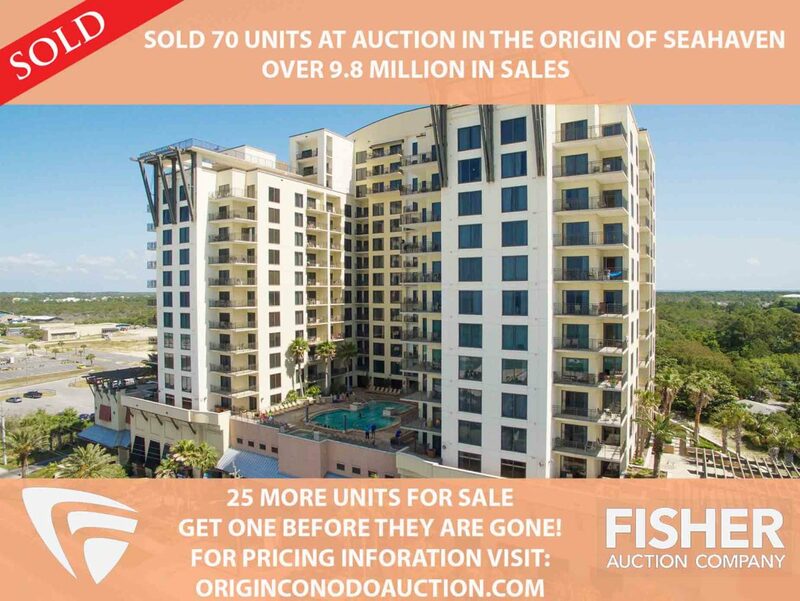 The Origin at Seahaven Auction was a huge success with over 100 buyers in attendance and 70 units sold for almost 10 million in sales! 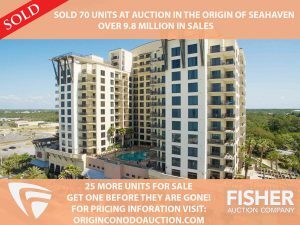 If you missed the auction on June 29th, don’t worry, currently there are still about 25 units left in the original block of 95 and the seller is entertaining offers for the remaining units. There are still some good opportunities to be had in this building and our agents would be thrilled to help you find your piece of paradise! The Origin is in a great spot in Panama City Beach about 1 mile from Pier Park and right across the street from Sharkey’s Restaurant. Just stop by our onsite office in the front of the Origin building and ask to take a tour!